Agua fresca translates to meaning “fresh water.” It’s a Latin American drink made with water, a small amount of sweetener, and fresh fruit to make light, non-alcoholic beverages. In the summer, I love making agua frescas for BBQs; they’re a different take on fresh juice that both kids and adults alike love. It’s a great way to take advantage of seasonal fruits and herbs from our local farmer’s market, too. 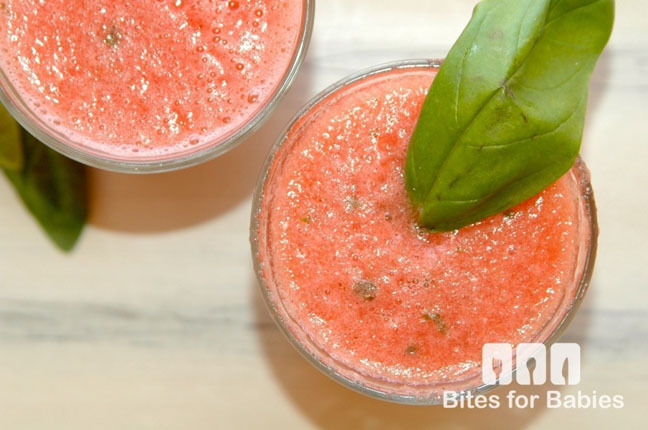 This recipe for watermelon basil aqua fresca is a light and healthy option to quench the kids’ thirst after a long day of playing outside! 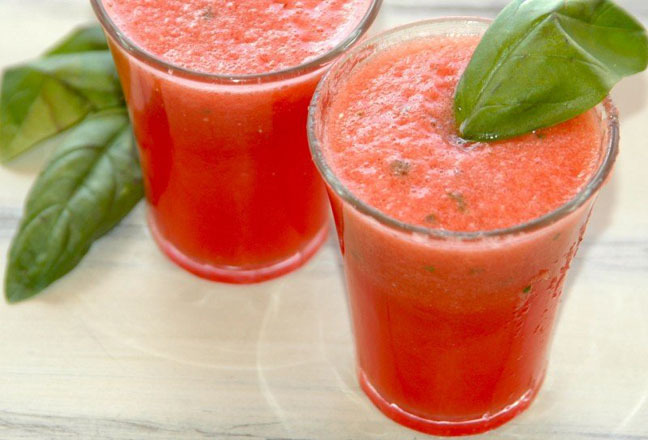 The flavour of the sweet watermelon is enhanced by the natural sweetener, making this refreshing drink a much healthier option for my kids than the sugar-laden fruit juices available at the store. The name says it all: "fresh water," to keep you cool all summer long. 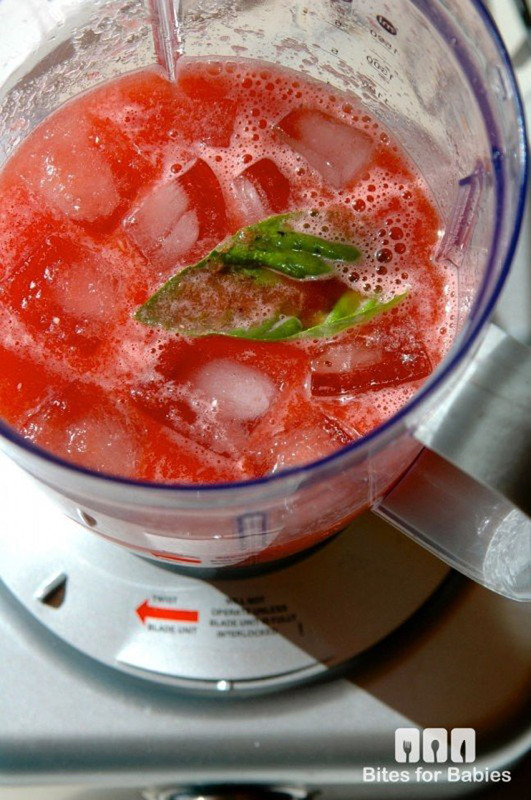 Step 1: Place the watermelon pieces in a large blender and puree until smooth. Step 2: Pour the watermelon pulp into a fine mesh sieve or colander to strain. Discard the seeds and return the watermelon to the blender. Step 3: Add the remaining ingredients and blend until smooth. Step 4: Serve immediately or store in the fridge for up to two days.